The recently released 2016 Lexus ES350, ES300h and the soon-to-be-released 2016 Lexus RX, LX and GS have all received quite a bit of attention due to their more major model changes, but what about the rest of the 2016 Lexus models? Sepia NuLuxe added as a new interior choice. 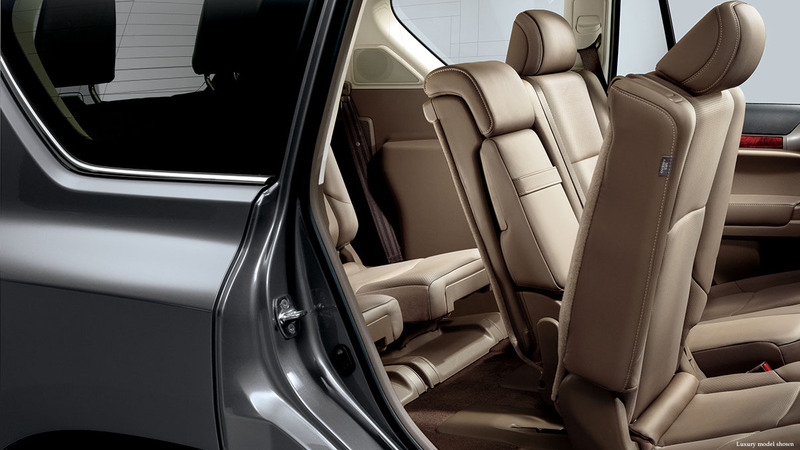 In addition to last year’s standard Black NuLuxe interior, customers can now opt for the popular Sepia NuLuxe interior. Sepia and Black NuLuxe is available on the Standard GX460 models that start around $49K and $52-53K with Navigation. Lexus Enform Service Connect added to the 2016 model year. Remote access to vehicle health and diagnostic information. Features Vehicle Health Reports, maintenance notifications and vehicle alert notifications that can be send to both the owner and servicing Lexus dealer. Lexus Enform Remote will also come on the new 2016 GX460. Lexus owners can remotely start, lock and unlock their GX460 from an app on their smartphone. New Colors: The 2016 LS460 will be offered in Eminent White Pearl and Atomic Silver. Remote Touch Interface Update: The Remote Touch Interface on the 2016 LS will get the updated side “enter” and “back” buttons making the RTI easier to use for 2016. Mutimedia Updates: the 2016 Lexus LS460 will have updated graphics, full-map viewing capability as well as helpful shortcuts to allow quick access to Audio, Navigation, Phone, etc. from any screen. The voice command is also updated so to help the user when their command is not understood by the car’s system. 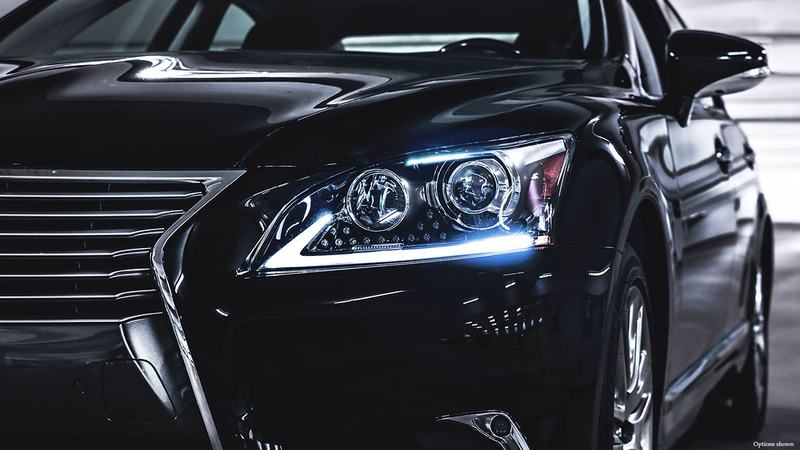 Lexus Enform Service Connect will also come on the 2016 Lexus LS460 so to connect the owner to their LS and servicing dealer. 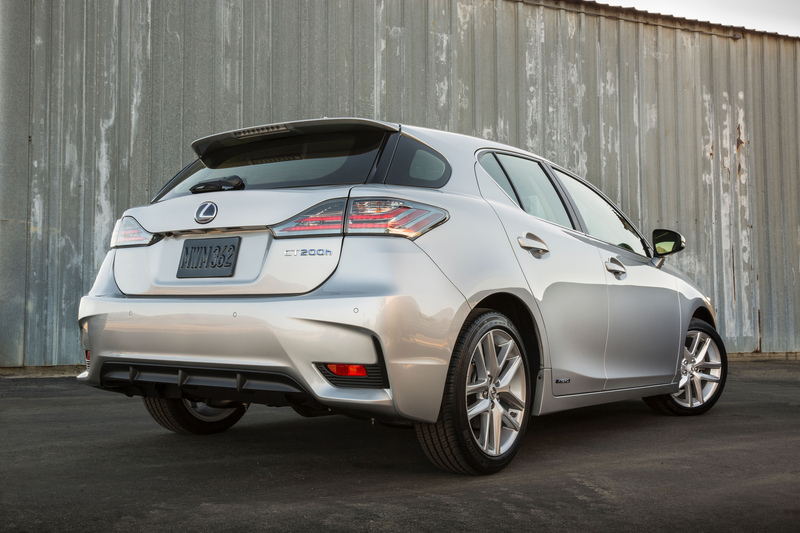 The 2016 Lexus CT200h will receive an updated Grille with Chrome Surround. A now optional Moon Roof and the newest additions to the Lexus Enform Suite of Connected Services! Lexus Enform Remote will be available on the CT models equipped with the Lexus Display Audio Package or Navigation Package. Lexus Enform Service Connect will also be available for the 2016 Lexus CT200h. 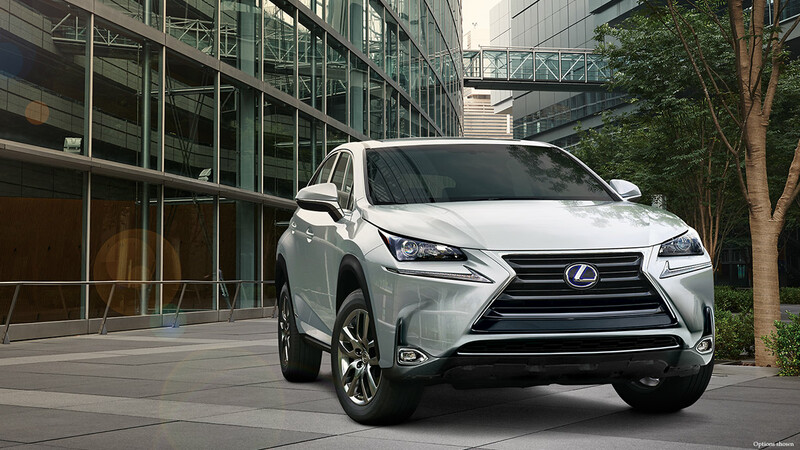 The 2016 Lexus NX200t and NX300h carries over into the 2016 model year with two new exterior colors: Autumn Shimmer and Blue Vortex Metallic and additional driver conveniences with the new Lexus Enform Service Connect connectivity. The 2016 NX with the Luxury Package will also have new Linear Black Shadow wood trim. The all-new 2016 Lexus IS200t has arrived at North Park Lexus at Dominion and we have our first 2016 GX460 at our dealership now. The 2016 ES is available as well and we have a growing selection of colors in stock! Stop by our dealership in San Antonio, TX to get exceptional pricing on any remaining 2015 models and take advantage of our everyday, great Posted Prices on every other new Lexus available! I’ll Take It TurboCharged, Please….